« A Leg in Plaster, Men Living alone and a New Government in Beautiful Tuscany. 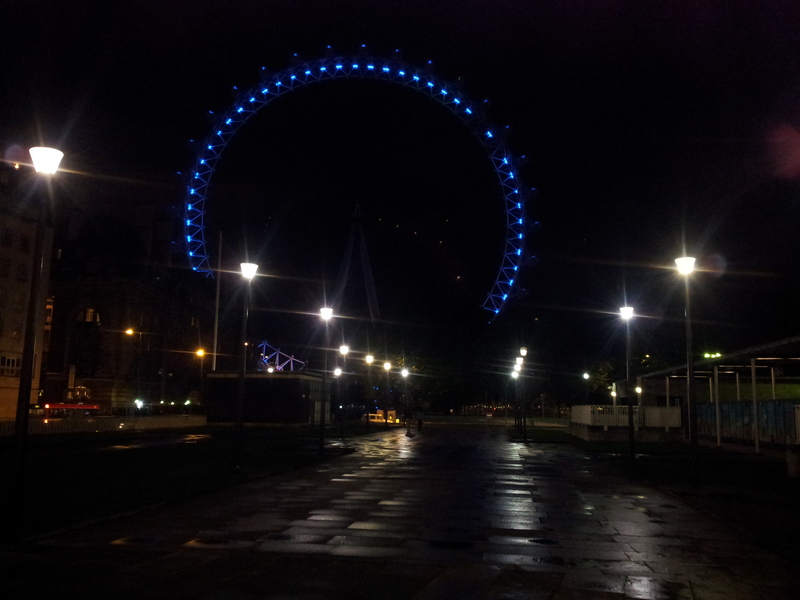 The London Eye on a rainy evening. Just a quick note to say that ‘I’m back’ from a really interesting visit to the ‘London Author Fair’, where I met and mingled with around three hundred odd (yes very) authors and members of the publishing industry. Having filled my weekend with travel and exhaustion, I know you will forgive me if I postpone my more lengthy blog until next time. So, I’ll be back in touch with the full story next weekend and updates on how our little bit of Tuscany survived without me.